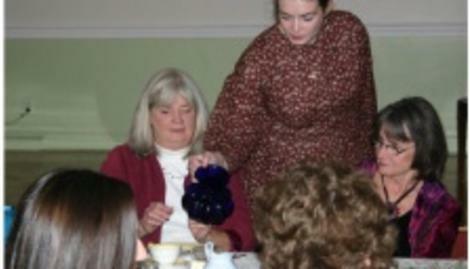 Victorian Teas occur at Patterson Homestead. Established in 1816, Patterson Homestead was the home of Revolutionary War soldier and Lexington, Kentucky, founder Colonel Robert Patterson. NCR founder John H. Patterson grew up on the storied property as well. 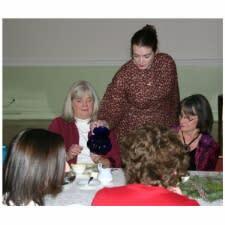 While sipping a delicious cup of tea, guests learn about the Patterson family, enjoy a three-course meal served by costumed interpreters, and tour the Patterson Homestead.